Fish Reef Project | FRP Founder Discovers Leaking Well Head, Triggers Action! Fish Reef Project triggers action that may halt a long time oil spill in Santa Barbara. 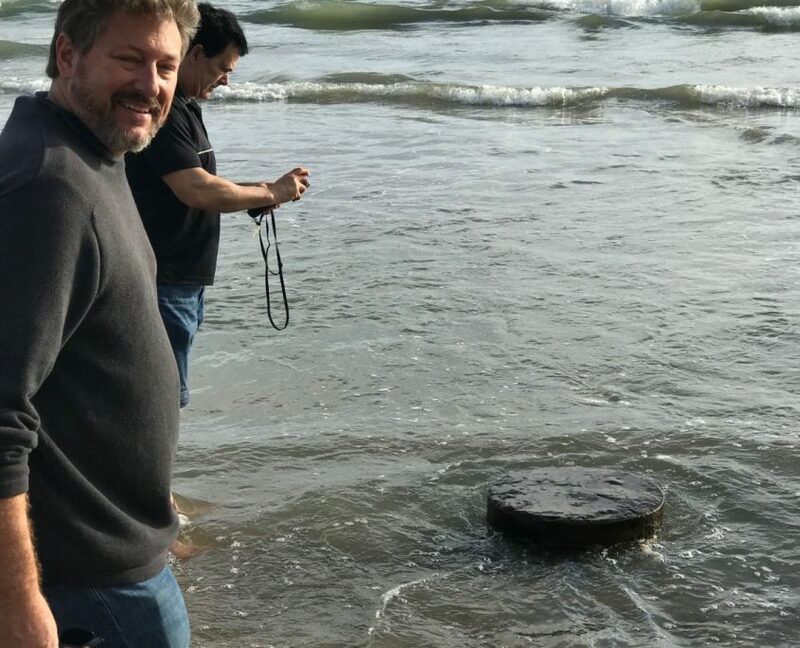 SUMMERLAND, Calif. – Summerland resident Chris Goldblatt stumbled upon something he knew existed, but had never seen before at Summerland Beach. Goldblatt was walking his dog on Saturday when he noticed a black piling sticking out of the water. He shot video of the piling, which he believes is a leaking oil wellhead. Decades later, the wells were abandoned and leaks started springing up on the sand and in the water. “Those oil companies are basically gone and it becomes the property of the state, as far as I know. 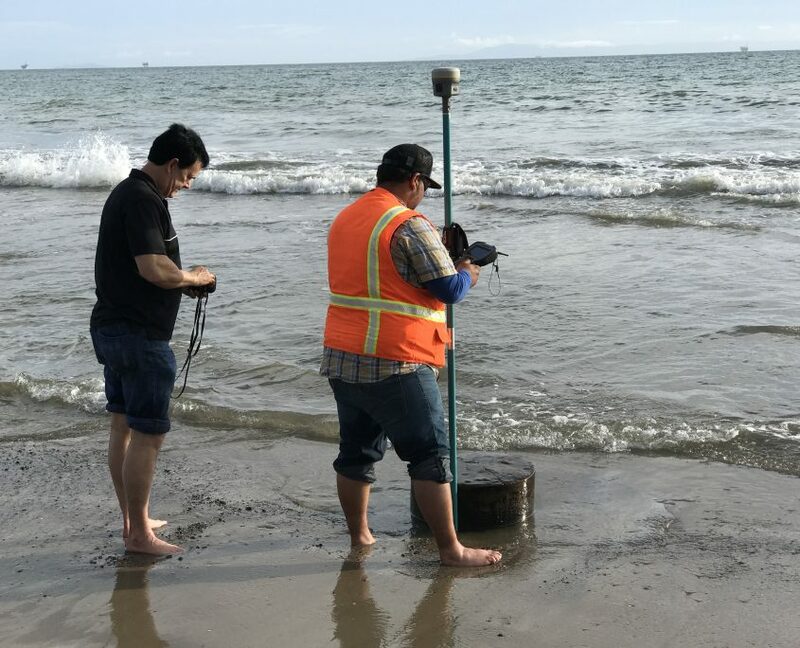 They have done nothing, as far as I know, to detect, using ground penetrating radar to excavate and recap these wells,” Goldblatt said. Goldblatt runs the non-profit Fish Reef Project, a manufacturer of artificial reefs. The organization’s mission is to create a network of reefs along portions of the coast of California and Hawaii. 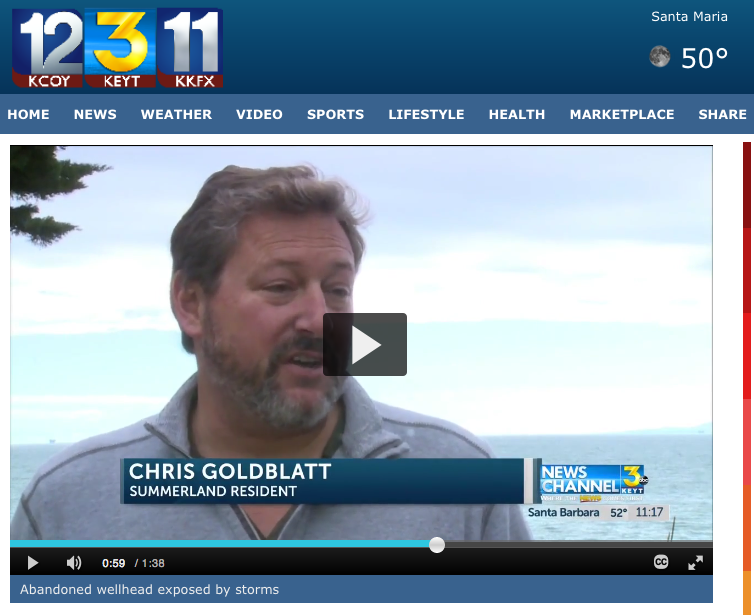 But, Goldblatt said clean water is essential to do it and that’s not the case at Summerland Beach. Goldblatt hopes local environmental groups and the state will find a way to fix the leaking wellheads.